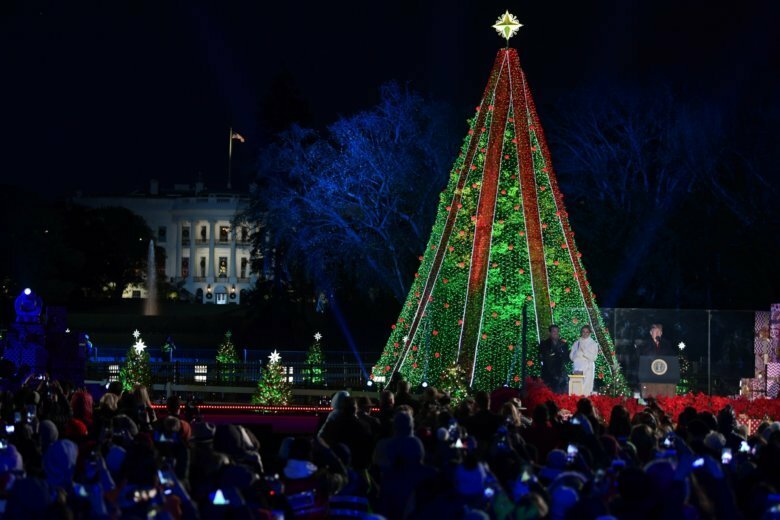 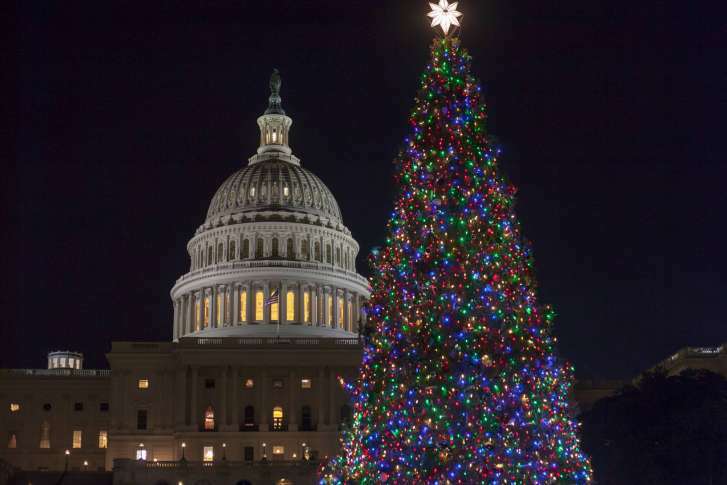 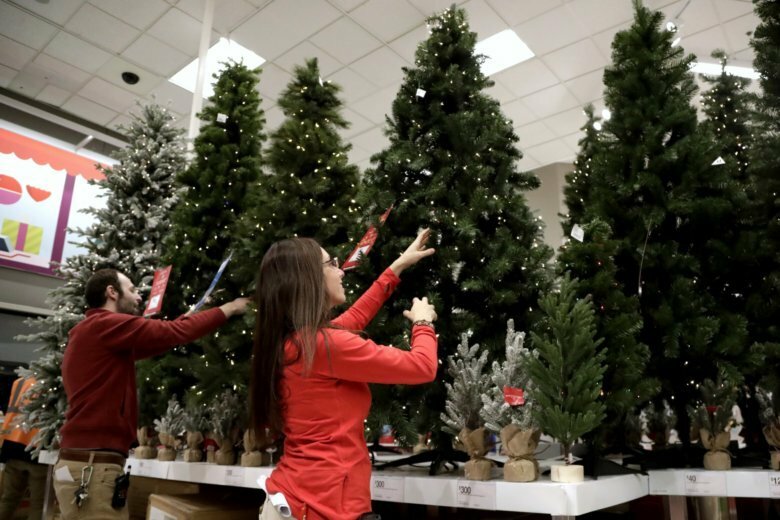 Between the holiday gifts, parties, plane tickets and other expenses, a pricey Christmas tree is probably one of the last items on which families want to overspend. 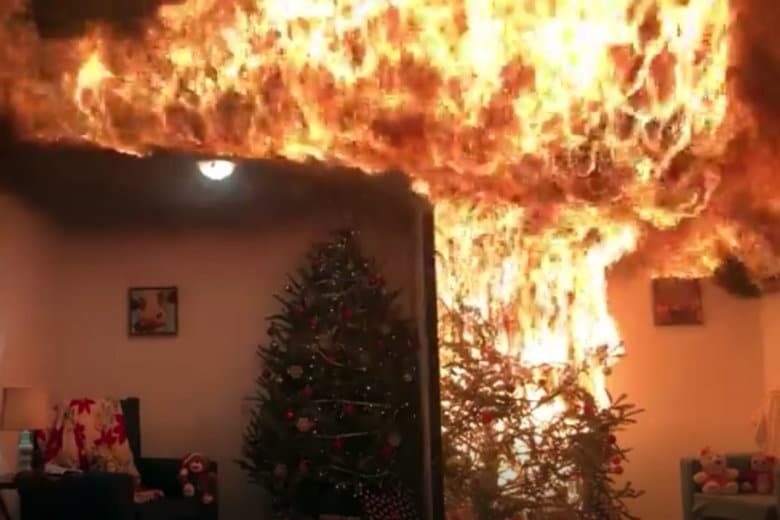 Whether it’s the candles on a menorah or the needles on a cut Christmas tree, there are possible holiday hazards the Consumer Product Safety Commission and the National Institute of Standards and Technology want everyone to think about. 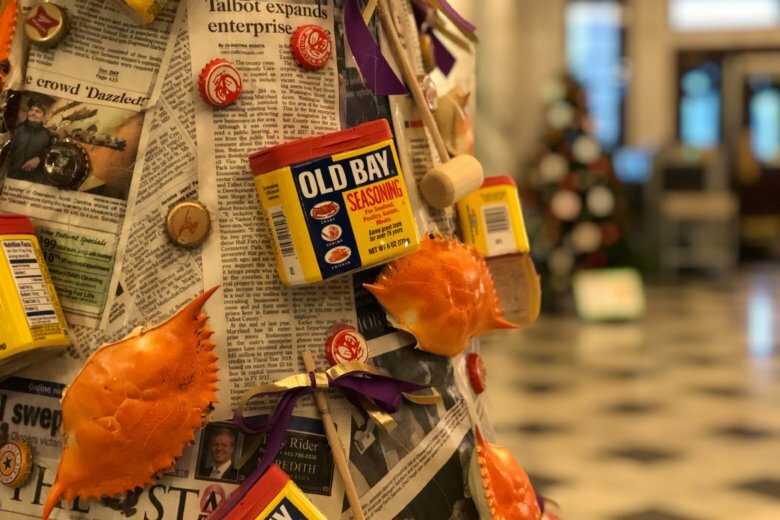 WTOP gardening editor Mike McGrath answers questions on where to shop for a healthy Christmas tree, which products are safe for salting sidewalks, how to treat poinsettias and more. 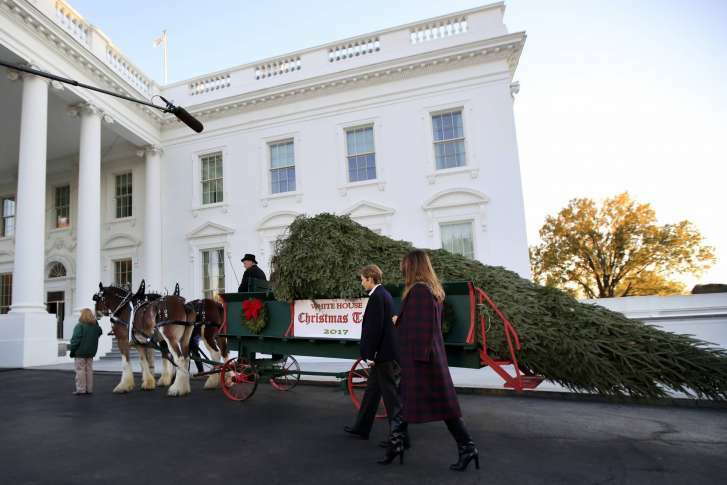 Amazon says the Christmas trees, including Douglas firs and Norfolk Island pines, will be bound and shipped without water in the usual sort of box. 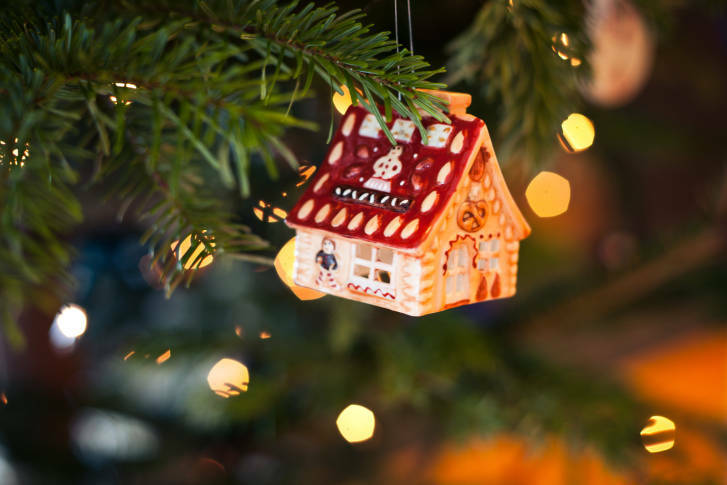 With Christmas come and gone, it’s time to say goodbye to your lovely tree. 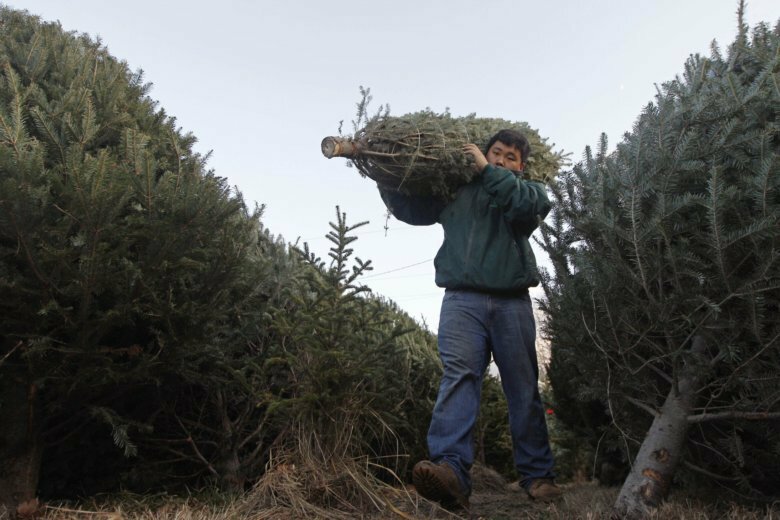 Here’s what D.C.-area residents need to know about recycling that pine. 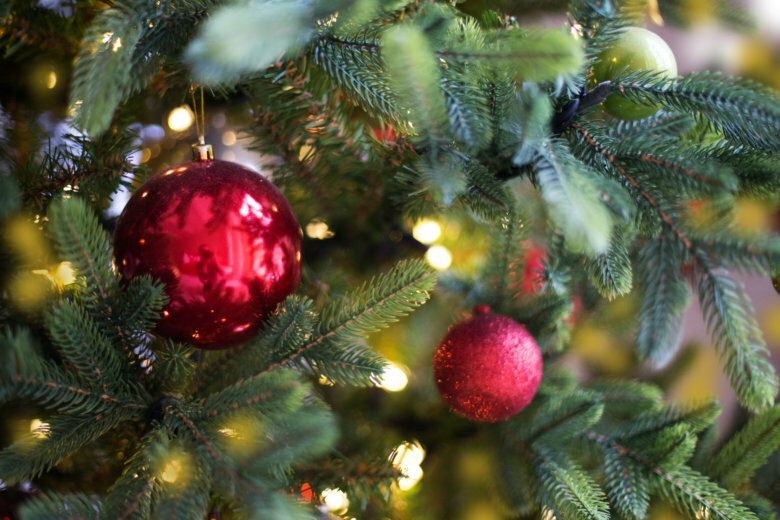 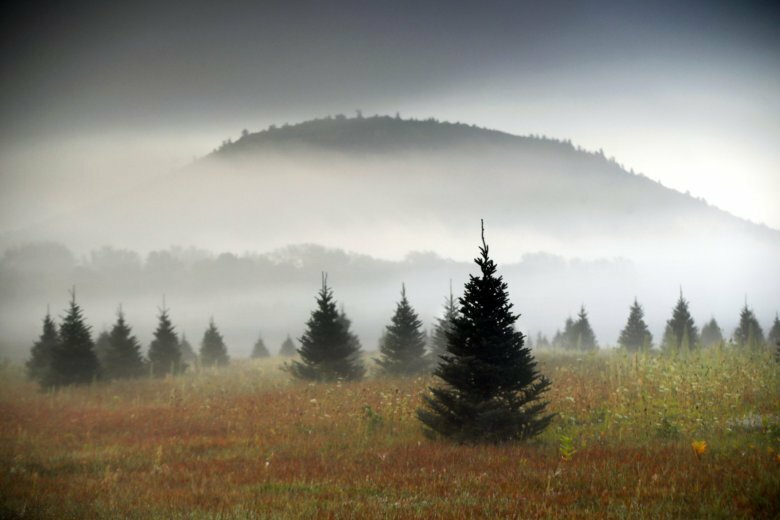 Putting up the Christmas tree at home may be a source of joy for many, but for people with allergies, it may also be a source of sniffles. 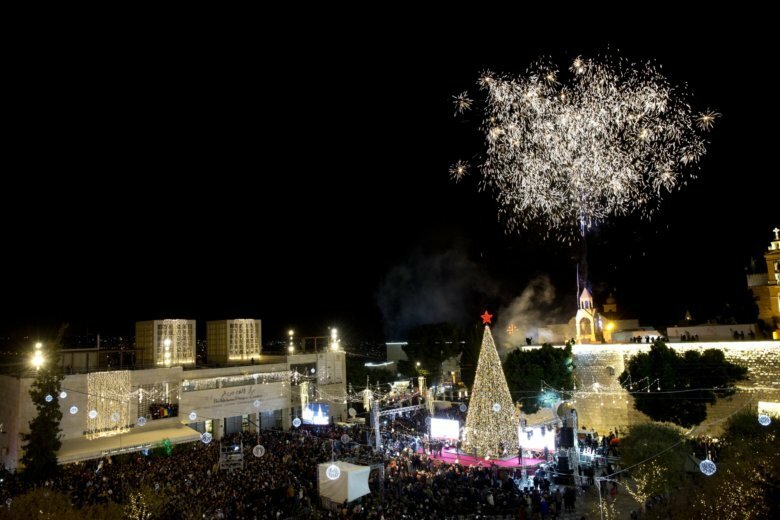 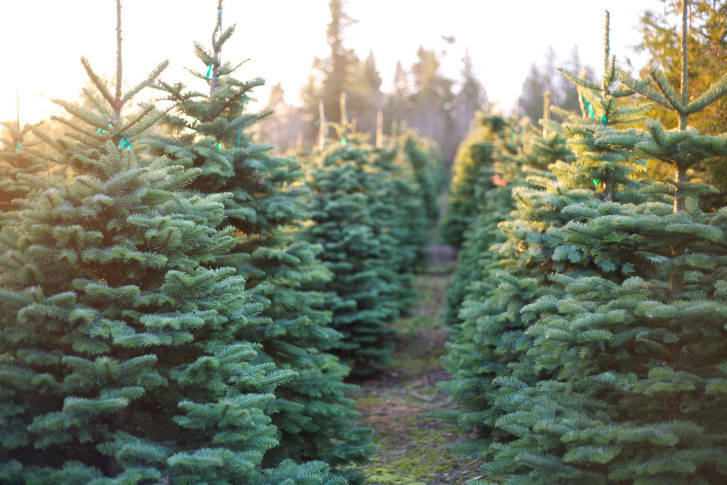 Ready for a great Christmas tree? 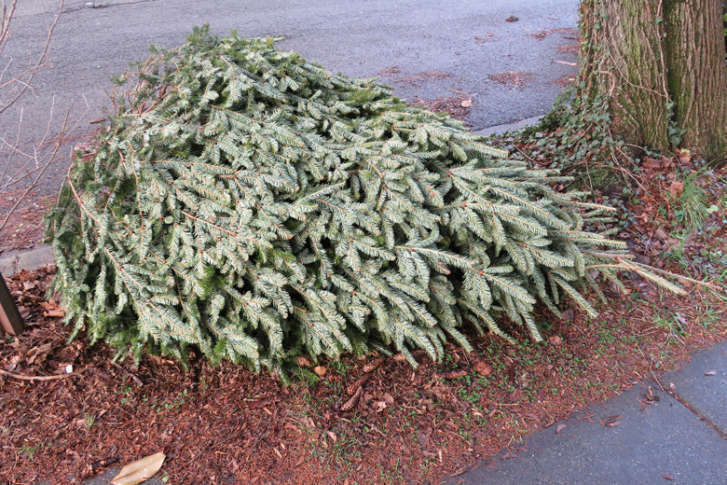 WTOP Garden Editor Mike McGrath has a few tips on how to keep your fir fresh and more. 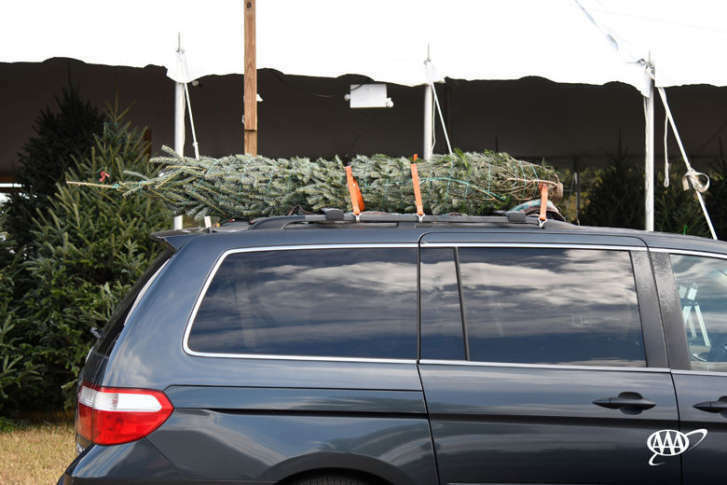 It’s important to pick the right Christmas tree, but making sure it’s safely secured to your car is even more important.